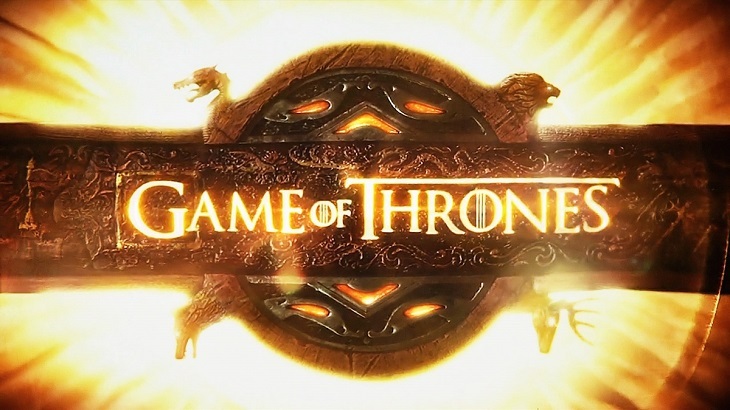 While the GoT team has just dropped the bomb during one of the episodes of season 6, people are still very down to what happened to Hodor (one spoiler only). 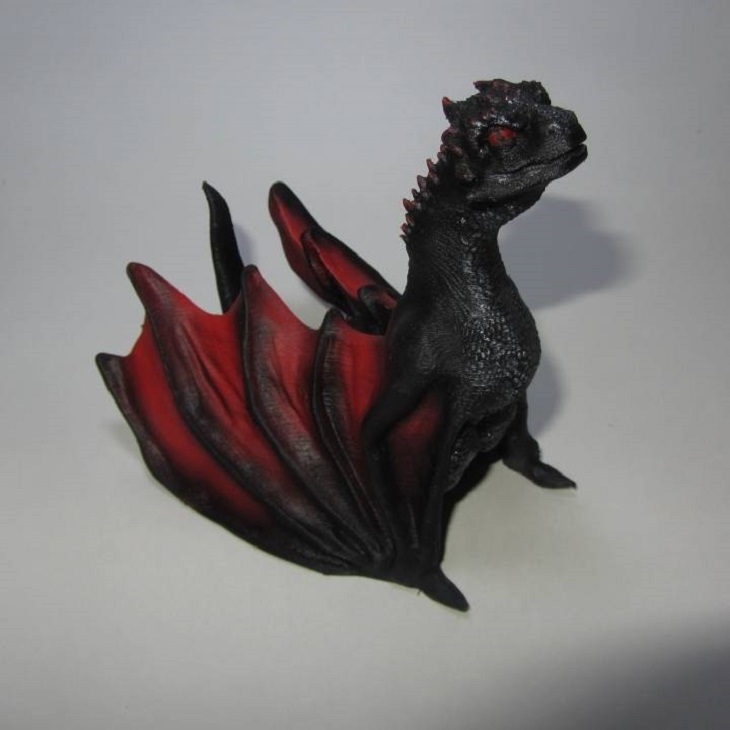 Here are unique and free designs for Game of Thrones fans can create with a 3D printer. These are a collection of games, props, costumes and any other memorabilia that can be printed with any 3D printer. This is, without a doubt, the most iconic prop the tv show has created. 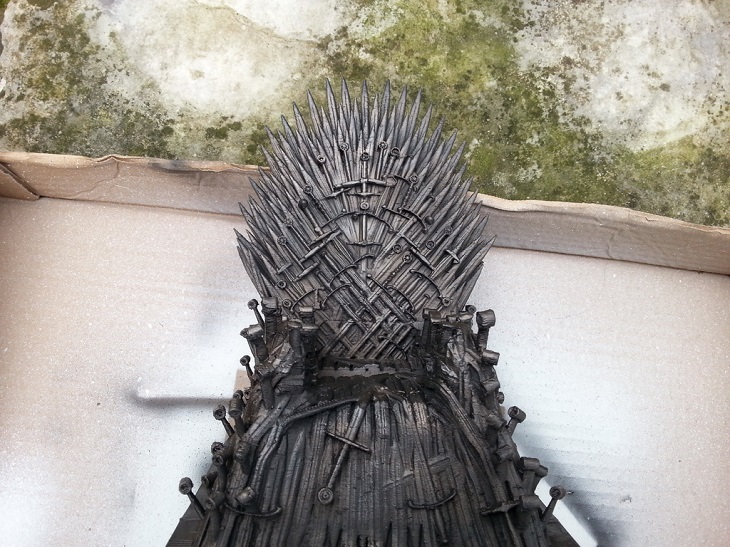 The throne symbolizes the most dominant position over at Westeros. 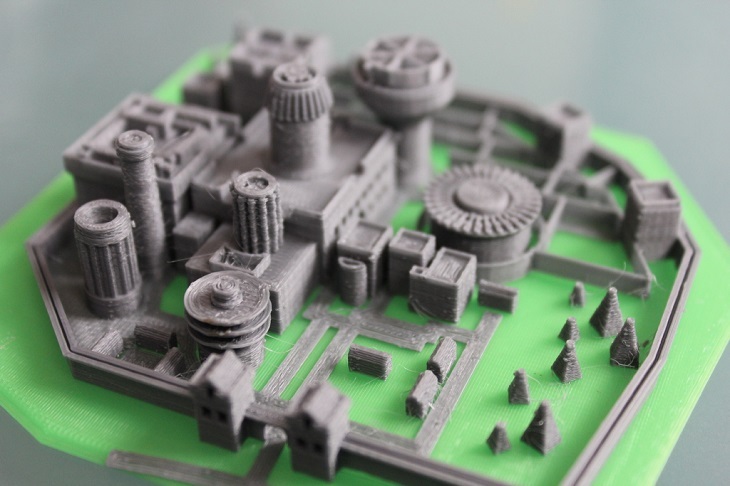 For interested builders, visit Thingiverse’s maker Revennant’s designs. The builder advice to make the model as big as possible. This is to showcase the perfect detail of conception. The model should have at least 15cm of size and height of 0.27mm. Piece the parts together and paint the finished product. This was first described in the A Song of Fire and Ice novel. This chess-like was solely inspired by how it was described in the book. The maker, Arian Croft, said that he adapted everything and how it was outlined in the book and also with the rules of how to play the board game. 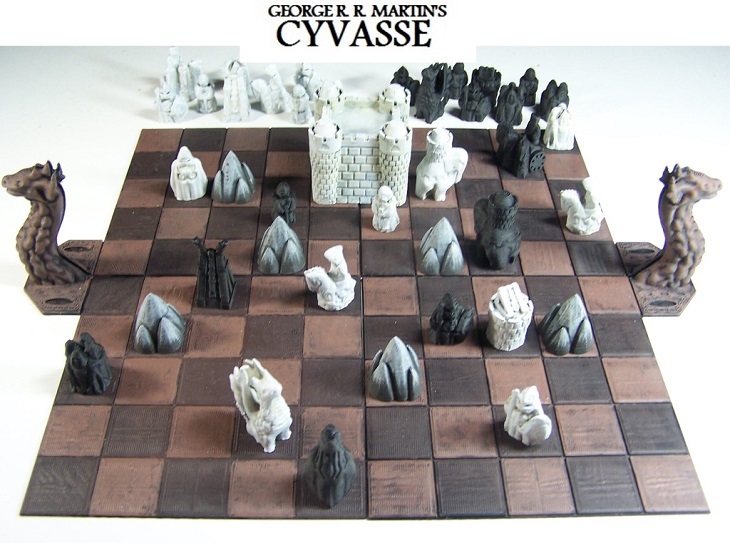 For interested builders, please visit his page over at Thingiverse for the exact details on how to recreate the Cyvasse board game. This is also one of the most iconic symbols in the series. Daenerys’ three dragons namely Drogon, Viserion, and Rhaegal. 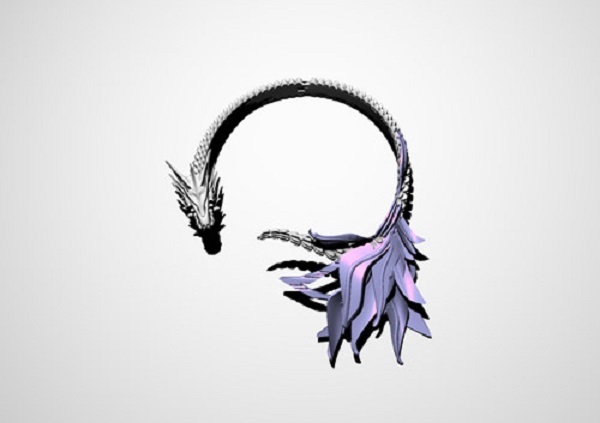 Fans can already 3D print the dragons in full detail. The maker, Michael Perez, made it sure that the design is open to the public over at MyMiniFactory. People can also print out the egg cases for the dragons. The Stark family is well known for the dire wolves since season 1 and die hard Stark fans must have their wolves. 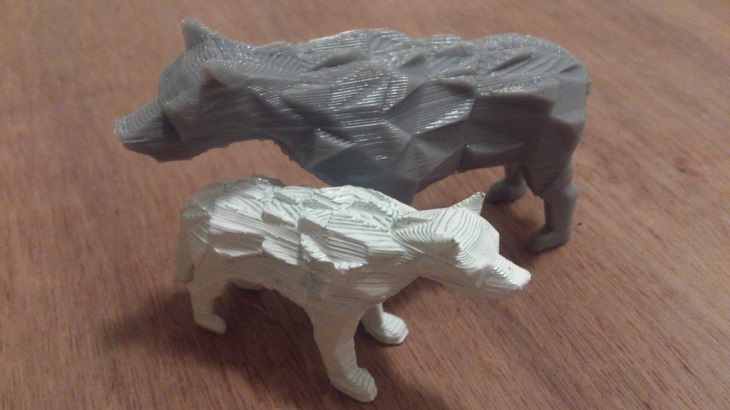 This 3D design can be printed in any color, and the people can find it over at Thingiverse with the Low Poly Direwolf keyword. Baratheon undoubtedly one of the hated characters on the series. Joffrey was one of the few that had his go on the Iron Throne. 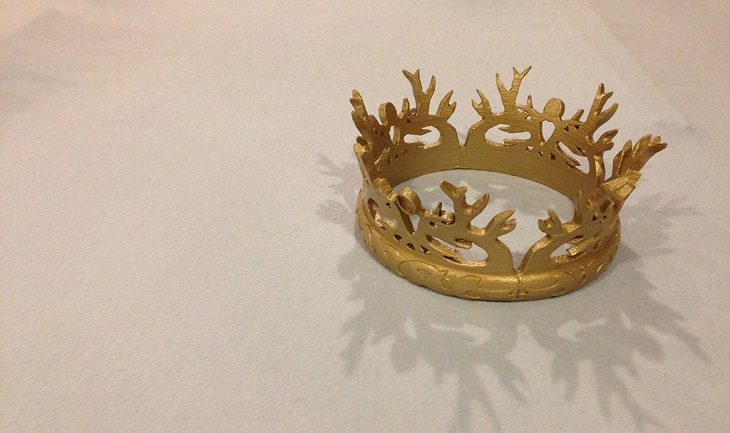 The crown is one great accessory to have as a cosplay costume or decoration. The source is for free over at Thingiverse. For collectors and avid women fans community, the dragon necklace of Daenerys. The 3D model can be downloaded for free over at Thingiverse, and it has an accompanying video to help with the post-processing. The killing never stops in the series that is why weapons are very much idolized by many. 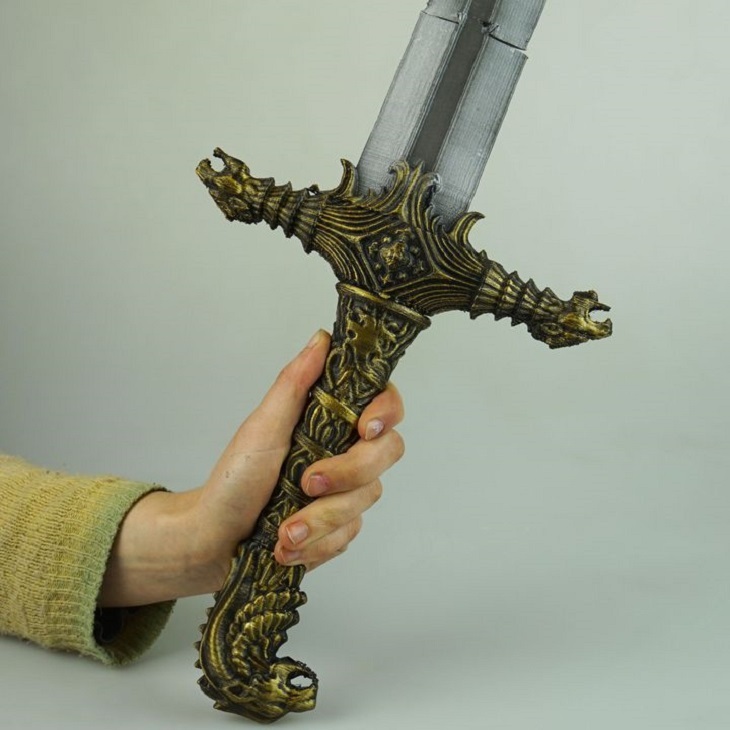 One of the most popular weapons used during the series belongs to Jamie Lannister. Interested builders can look it up over at MyMiniFactory for the free source, and it also comes in with a bonus weapon. The eye-catching maps of Game of Thrones can now be printed. The geography plays a very vital part in the unfolding events of the series. This includes printable maps for Winterfell, Castle of Qarth, Castle of Mereem, and the Castle of Pentos. These designs can be downloaded over at Thingiverse and MyMiniFactory.